Have you ever wondered what it would be like to be a royal? Well, you can get a small (very small) taste of the lifestyle by buying Prince Harry’s Audi RS6 on Auto Trader. 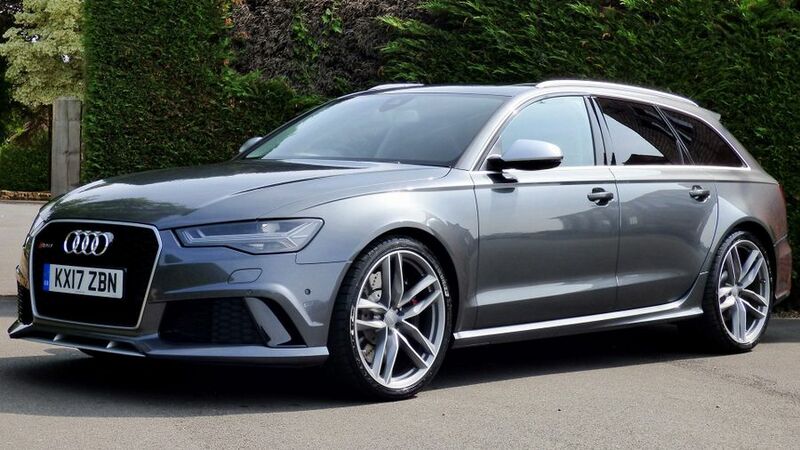 The RS6 is one of the fastest estate cars out there, and it can be yours for a cool £71,900. The Audi RS6 4.0 Avant Tiptronic Quattro 5dr is the sportiest in its range and has been packed with £11,330 of hand-picked extras, such as a panoramic sunroof and, perhaps understandably, privacy glass. Heated front and rear seats allows royals riding in the back to enjoy the same comforts as those who’ve called ‘shotgun’, and the sports exhaust offers a fitting audio track for those who mistake the car’s high-performance hidden under its subtle exterior. You might think the Audi RS6 looks pretty normal, but it is anything but. If you long for supercar pace, but you can’t make do with two seats and a tiny boot, the Audi RS6 could well be the car for you. It may be a sensible executive estate with five seats and an enormous loadbay, but the performance it provides is anything but sensible. Check out the full advert, after you've had a quick check under the sofa for some spare change. 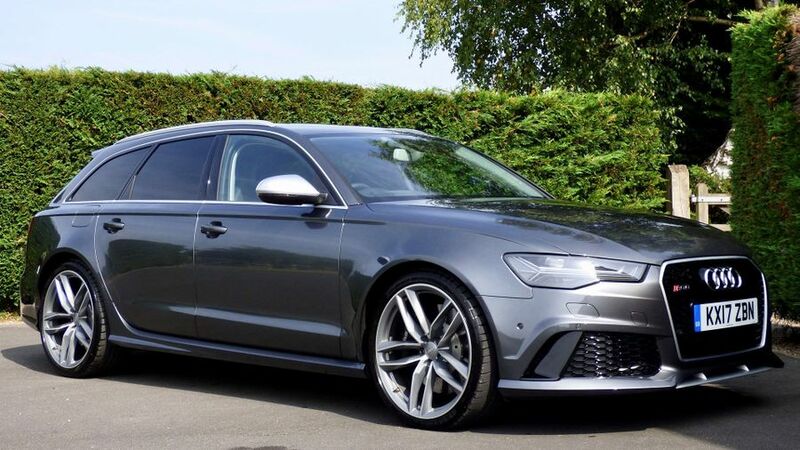 Interested in buying an Audi RS6 Avant?